The City of Providence has placed a number of Providence House Directories online. On their new website, the directories have either disappeared or are not findable. When I can find them again I will post the link here. 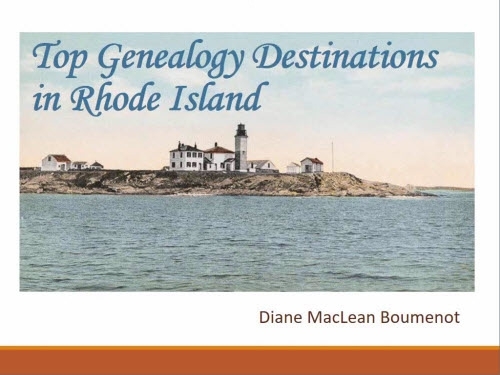 The best source for directories of Providence and other locations in Rhode Island is Ancestry.com, by subscription. 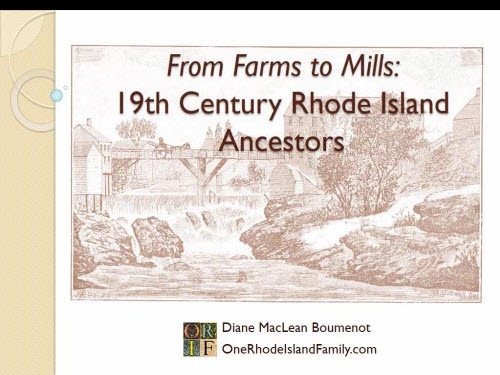 A pdf copy of the 1905 Providence House Directory and Family Address Book will download HERE or by clicking the book, below. I scanned this myself. 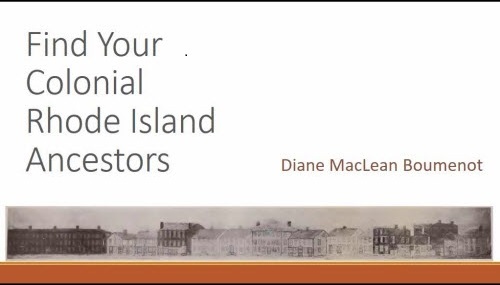 It is a 1200-page pdf copy, so it will take a few minutes to download. Providence residents are listed BY STREET. There is a list of EAST Providence residents in the back BY NAME. Just tried the link for – 1899 Providence House Directory, it seems to be broken..
Have been browsing over your web pages, love the layout, everything has a place and explained well…. Hi. There is a problem with these right now. I will see what I can do next week. Thanks for letting me know. Tremendously valuable resources, thanks ! I grew up on Sabra St., Cranston, Twin Oaks restaurant is at the end of the street overlooking Spectacle Pond (1950’s) and am researching both the Indian settlements and trying to find the location of any of the Stone family farms or houses which might have been near their cemetery plot (now a historical cemetery) at the corner of Frankfort and Pleasant St., Cranston Rhode Island. I’m also trying to find the original Indian names of Spectacle Pond (overlooked by Twin Oaks restaurant) which is shown on older maps as “Sprague Pond” and Tongue Pond which is at the rear of the old Lang’s Bowlerama on Niantic Ave., next to a Used car dealership that was there for many years. I moved out of Rhode Island in 2002 so don’t know what’s there now. Thanks for the great resources !